On a recent trip to London during her promo runs, 18-year-old Pia Mia stopped by SBTV to perform an acoustic cover of Craig David's smash hit single ‘Fill Me In’. 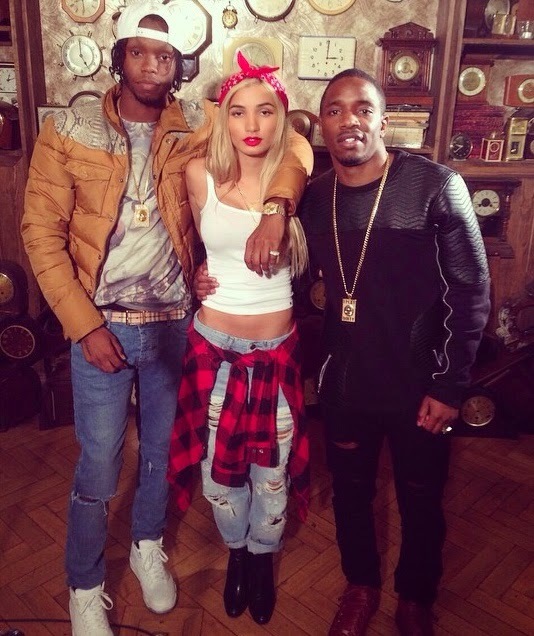 The Interscope artist was joined by UK's hailing rap duo - Krept & Konan for the exclusive acousitc cover. Pia Mia does an exceptional job covering the classic R&B song, where she even speaks of her love for Craig David before her acoustic set begins. Hear more of Pia Mia by streaming her debut EP ‘The Gift’ here. Her original song ‘Fight For You’ featuring Chance The Rapper is part of the ‘Divergent’ soundtrack.